Palazzo Bighi located on the Kalkara peninsula is a grandiose property that was originally constructed as a country residence with a large garden. The building was commissioned by Fra Giovanni Bichi, nephew of Pope Alexander VII. The villa was designed by Lorenzo Gafa and its construction began in 1675. 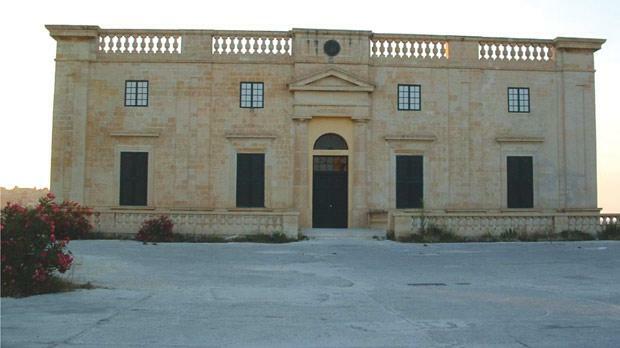 The villa changed ownership numerous times over the years but finally was passed over to the civil government when the British took possession of the Maltese islands. Soon after the arrival of the British, the site was recommended for the construction of a naval hospital by Sir Alexander Ball and approved by Lord Nelson in consultation with the navy’s physician. The villa and ancillary wings served as a hospital up until 1970. The villa is currently the premises of the Malta Council for Science and Technology. Mepa scheduled Palazzo Bighi as a Grade 1 national monument as per government notice 22 dated January 10.